We’d like to thank you for trusting HearingLife with your hearing healthcare needs and hope that you’ve enjoyed the wonderful benefits of wearing hearing aids. 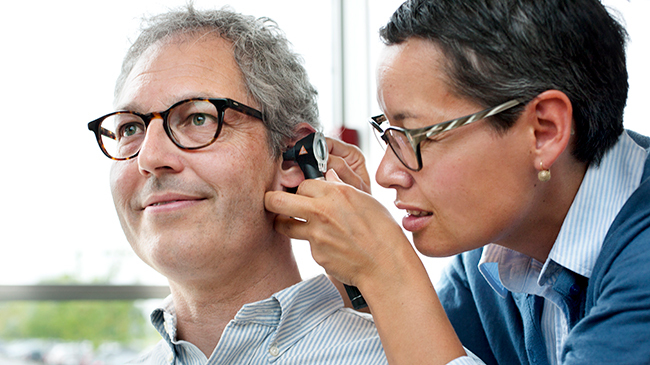 We know you’ve made a substantial investment to improve your hearing so we want to ensure that your hearing aids continue to meet your communication needs. To help you hear your absolute best, we are excited to offer a trade-in discount for our returning clients.